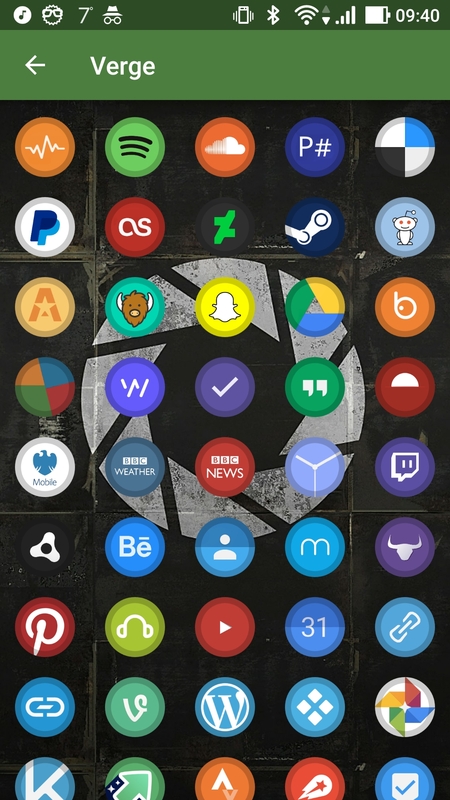 Update v0.0.3 has just been released adding another 30 new icons. 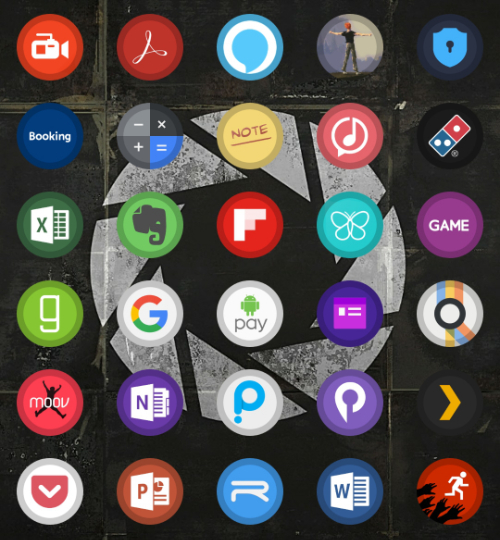 I’ve just released an icon pack for android, it’s still in alpha while I try to increased the quantity of icons. It’s just a simple flat theme icon pack which currently consists of 140 icons. 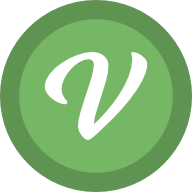 I’m starting on v0.0.2 as I’ve just created an additional 83 icons in the last couple of weeks. 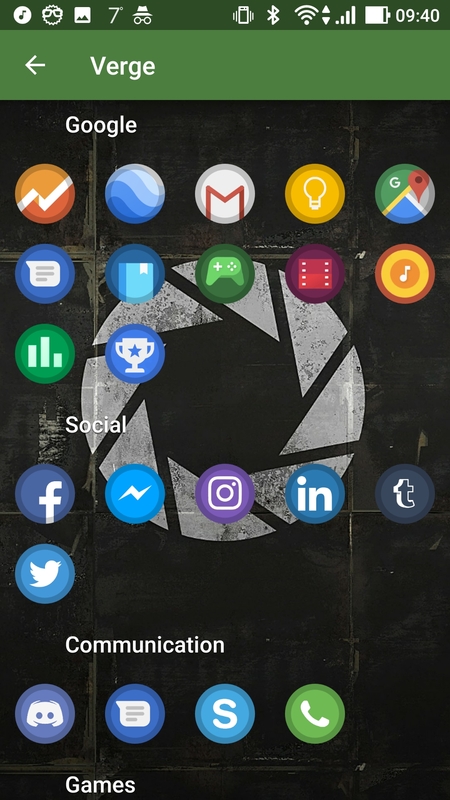 The app itself can scan your installed apps and send me the IDs so I can see the apps people are using and create any missing icons. The map outline has now been completed so I can finally start concentrating on the actual layout and finer details of the map itself. One minor issue which is going to annoy me is there's a small line between each tile. 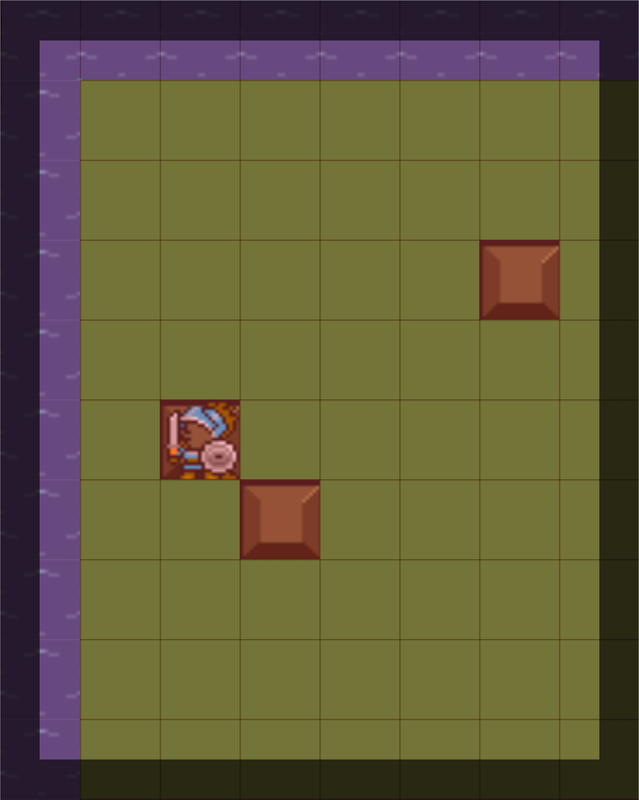 This is a pixel or so from the Java bitmap selection functionality I'm using to get part of the tileset onto a Sprite. Not a huge issue, it's just going to bug me til it's sorted. 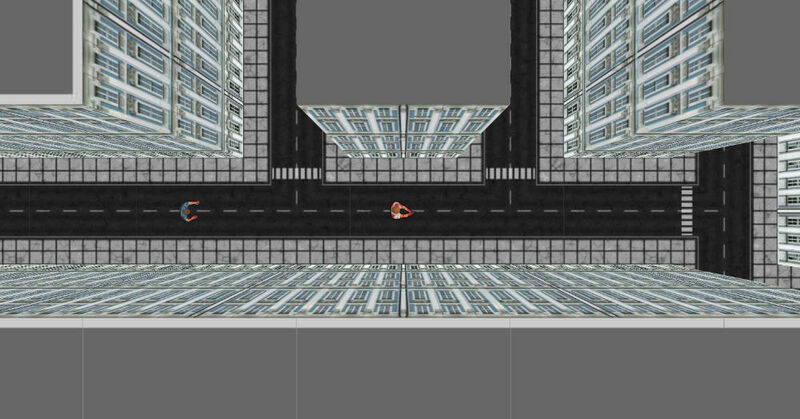 Up til now I’ve just been developing on a testbed 20×20 tile grid. This has been fine for testing but I wasn’t sure how well it’d run with the real map size of 254×212. 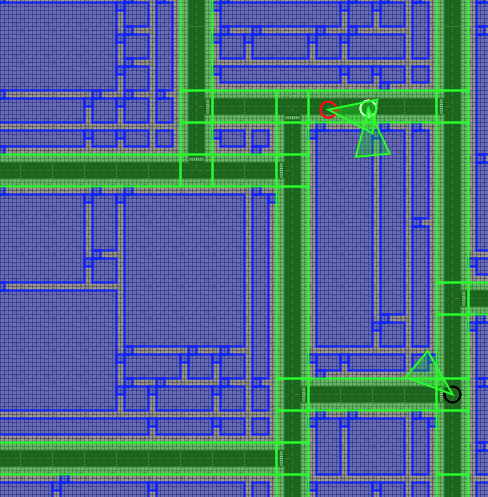 The final method came from the idea: what if I didn’t need all the tiles created at once, all I need is enough tiles to cover the screen then reuse them when they’re out of sight. So now if a tile moves too far to the left and off the screen, it redraws and repositions itself to be the next tile on the right. In this example, there’s only ever 80 tiles (8×10) yet I’m able to create a map of all 53,848 tiles with minimal overhead. Over the last few weeks I’ve made a little more progress on the map but most of the time has been spent on the code base. Map-wise I’ve continued working around the map to get the edges in place and started the rough placing for a mountainous path (the swirly bit). Code wise I’ve been reworking the tasks to allow building up a task queue so you can set your runner to do multiple tasks without interruption. They still need the option to view active tasks as well as remove or edit them. I’ve also added in basic Quests. They’re randomly assigned at the moment but I’ll add in some structure later on. They’re automatically assigned upon reaching a location and they have a requirement of delivering one or more of a specific item. You can then assign the task to a runner to deliver an item if the runner have it in their inventory. It’s all pretty rough but at least progress is being made. I'd started working on an idea for a game a while back and it faded into the background but now I'm back to working on it. The main concept is a supply / demand style game where you have to obtain specific items and deliver them. 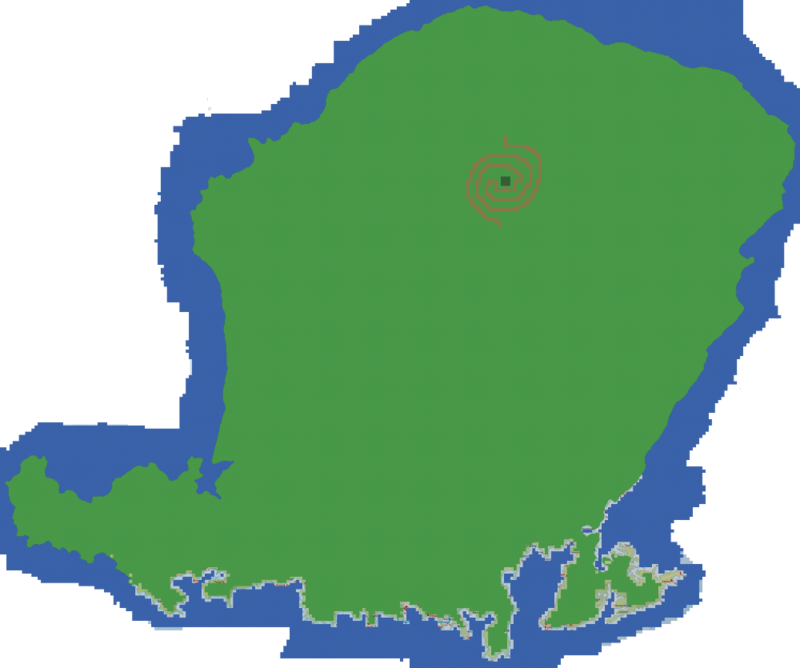 It's going to take place on an island which I had originally intended to be generated but on reflection it wouldn't add anything so I'm rethinking it to be a static map. 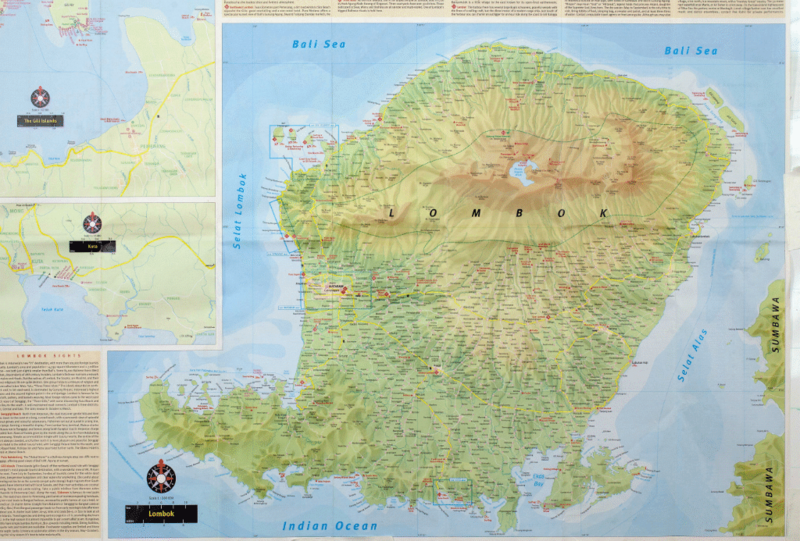 For this I started out with looking for an island map I liked the look of for a starting point and I went with Lombok in Indonesia. I've been using Pyxel Edit to create a tile map and tile over the original image. I've created about thirty tiles to handle the majority of angles of the edges but I'll probably create a few more for variety. Once the outline is done I can start adding some additional features.